Third-year modules are over, provisional grades are in, people are leaving, and the moment we have all dreaded for so long is finally here….. Our University careers are coming to an end. I am not quite sure how I reached this point so quickly. It feels like just yesterday I walked into Sansome Hall a fresh-faced, bright-eyed youngster, anxious of the three years to come. Yet here I am… and what a three years it has been! In order to appropriately ‘sign-out’ from my time as a student in Worcester, I have written this blog, dedicated to all the things I will miss most…. and believe me, there were plenty to choose from!! There have been so many times during my time at Worcester that I have left a lecture with my mind working overtime as a result of some of the new things my lecturers discussed… and funnily enough, most of these times it wasn’t even strictly about the content related to the lecture itself, but the way a lecturer had approached a topic, encouraged us to think, or shared a new perspective of the outside world I had not previously considered. All of the lecturers I had during my time at Worcester were great, but two lecturers whose styles I particularly enjoyed, and whose modules and contact time really blew my mind wide open to a whole bunch of new ideas, concepts, and viewpoints I hadn’t previously considered were Dave Mycock and Christian Edwards. Two men who could not be more different in their styles if they tried, and yet for me, were the ones who got me thinking about my own future, my own aspirations, and my own stance on certain topics the most. I will miss having my mind blown by minor throwaway points these two used to make in lectures, not realising the amount of impact they would have on those of us in there. 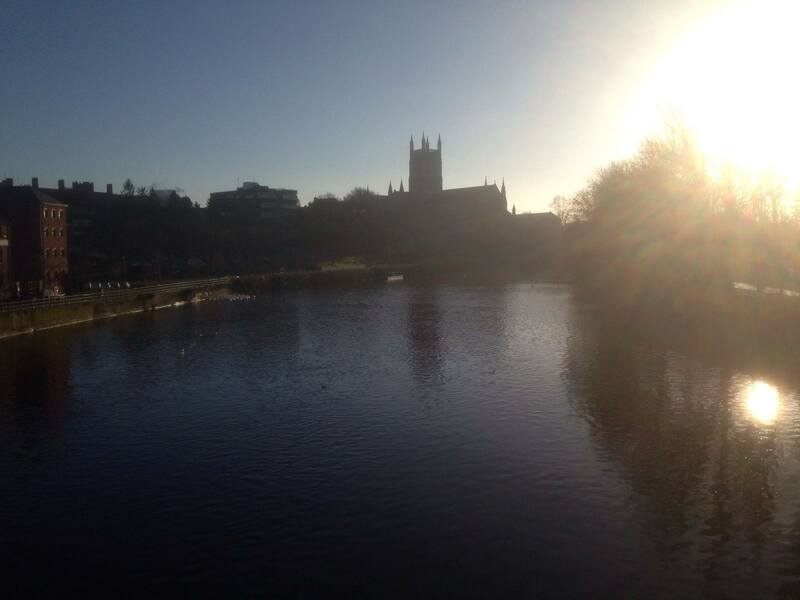 Let’s not beat around the bush here- Worcester is a stunning place. Not many people can say that their walk to morning lectures in their first year consisted of crossing a river riddled with rowers and swans, with a cathedral’s reflection glimmering off the surface of the water in the distance. Worcester truly is a lovely place, and, when it’s dry, is one of my favourite places on the planet. There’s something oddly magical about Worcester in the sunlight, and I will really miss that beautiful walk from the city to the University, and vice-versa. How many people in this country have the opportunity to study a degree based predominantly around a sport they love, with multiple opportunities within the professional level of this sport being available to them each year? Not many. Not many at all. So for that, Kelvin (my lecturer), I salute you. Over the last few years it has been an absolute pleasure to see the course develop from its opening stages, during our times as guinea pigs in the first year of study, through to the way it is now. International and County cricketers regularly coming to visit, discounted coaching qualifications available to us right in our very own sports centre, guest lecturers who currently work in the professional game…. we have had it good. This may sound crazy, as we come from a generation where it’s deemed cool to worship the most bizarre ‘celebrities’ and hate any sort of figure of authority… but I actually really like all of the sports staff at the University. 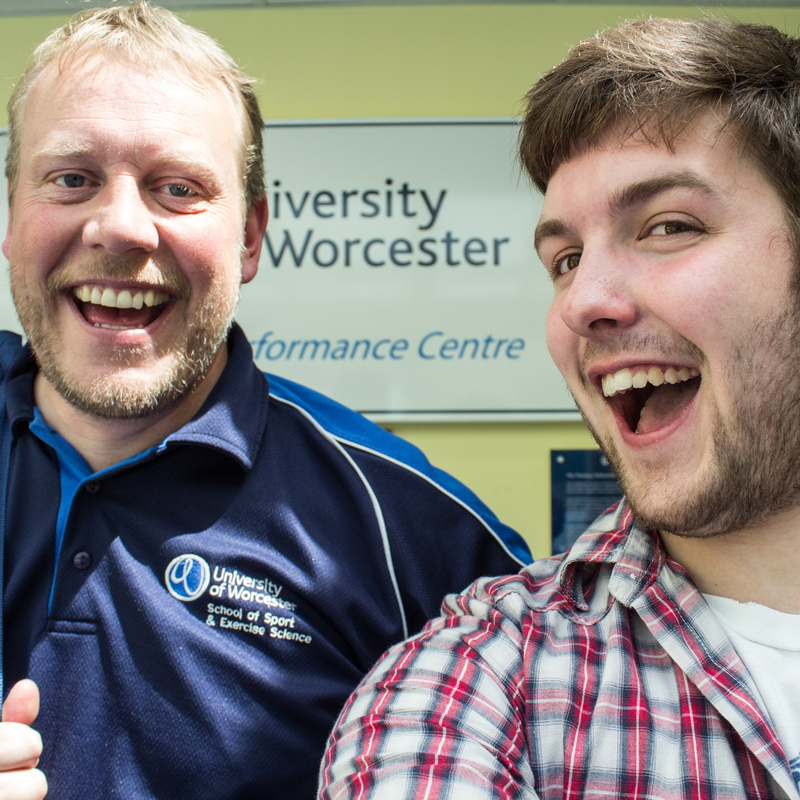 I have had the pleasure to work a variety of different voluntary and paid positions within the Institute of Sport and Exercise Science during my time in Worcester, and within these roles have gotten to know the staff members so much better. And I believe I am a far happier, wiser person for it. From my Fresher’s week experience, all the way through to the current research project I am working on, where I now share an office and corridor with many members of the sports staff, it has been an absolute blinking pleasure. And I hope you all feel the same about working with me! Thank you for all you have done for me.. 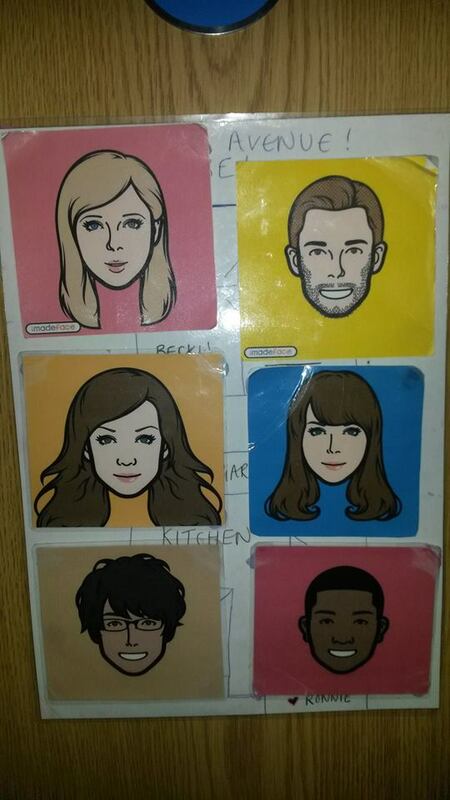 I will miss you all. Well, this was always going to be the hardest section to write. And I shall try not to short-circuit my laptop with too many tears. To think we all entered University three years ago as strangers (Bec and I aside, but you get the point!! ), is completely crazy to me. In three years, I have gone from not knowing any of you existed, to genuinely believing I couldn’t live without each and every one of you. We have laid serious claim to Hilltop House. Thrown house parties that have gone down in history. Had some of the shortest nights out mankind has ever seen. Cooked up some hella good Christmas meals and Mexican Mondays. And shared so many experiences I will never forget. I couldn’t be prouder of the whole bunch of us. We are all so different from one another, and over the last few years, all the way through to where we are now, we have all faced such different, wide-ranging challenges. But you know what? Together: we’ve rocked them all. The last three years have been the best of my life. And to all of you: I will forever be grateful. I now consider you all my family, and I will love you all until my dying day. I can’t begin to comprehend how much I will miss you all, but, in the words of the finest philosopher of our time……………… Vin Diesel….